AD Systems was founded in Des Moines, Iowa in 1980. In 1986, the Company relocated to Fort Myers, Florida. 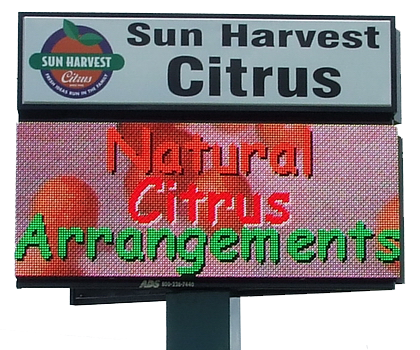 AD Systems specialty has been and continues to be electronic digital displays as well as the manufacturing and installation of very large sign structures. AD Systems has completed installations as far away as Manila, Philippines, throughout the Caribbean, South America, Europe and North America. Installations range from professional hockey, basketball and football, as well as college and university sports and an entire commercial market. The Thomas’ are still involved in the day-to-day business. AD Systems has in-house engineers for software and hardware as well as a diverse team of service technicians and programming services. 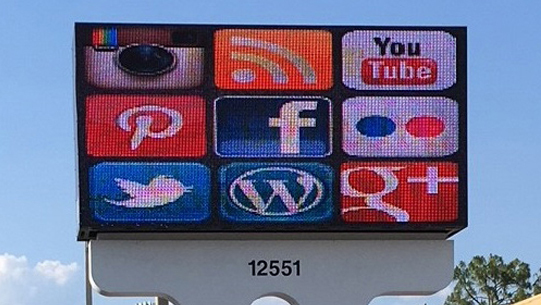 AD Systems offers custom software packages, allowing you to be in control! Based on the latest Windows platform, let AD Systems bring dynamic digital content to your LED or LCD signage! Schedule Events to occur by Date, Time, Month or Day of the Week! The AD Systems Message Studio Software offers a variety of flexible features for your scheduling needs. Create, Schedule and Execute schedules from the same system! Windows based software offers a familiar touch and feel. Import image and video files, and use them as backgrounds! Touch-up editing and more! Text over graphics couldn’t be simpler!